Mercedes (DMLRY) has offered an A-Class in Europe for a long time but that car, available as a hatchback, wasn't considered right for the American market, executives say. 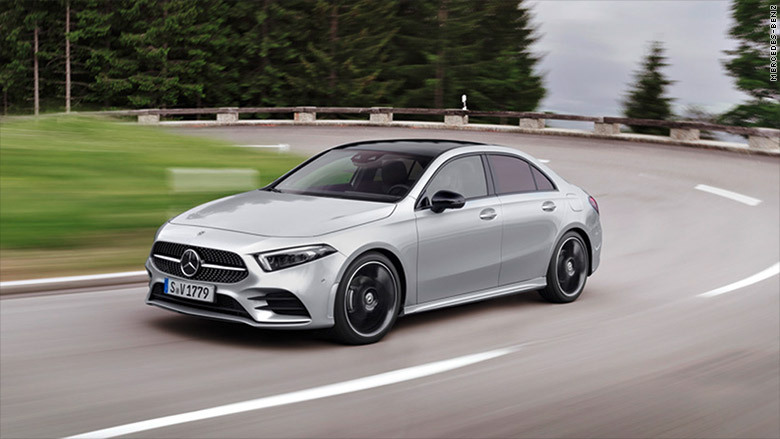 The new A-Class sedan shares much of its engineering with the CLA, but it remains to be seen if the new car delivers a better driving experience. 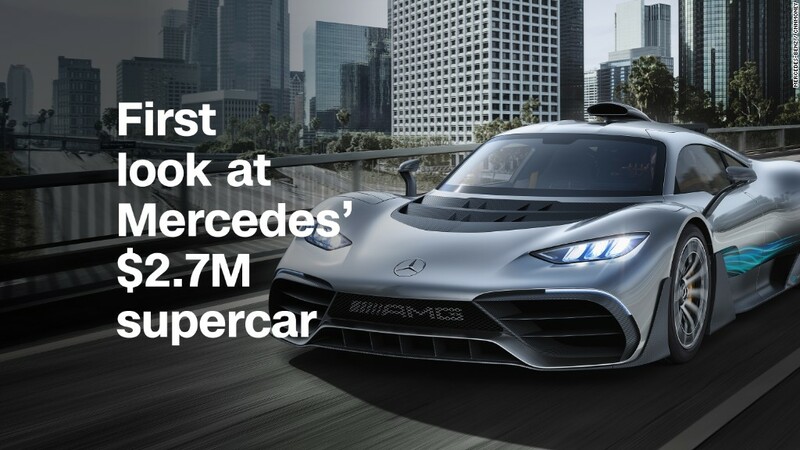 As usual when a car has just been unveiled, Mercedes has not yet offered test drives. The Mercedes-Benz A-Class is the brand's new entry-level model in America. The interior of the Mercedes-Benz A-Class looks ultra-modern.